You only may order fabric swatches from this page. Customers should contact us for pricing information and to order by the yard. 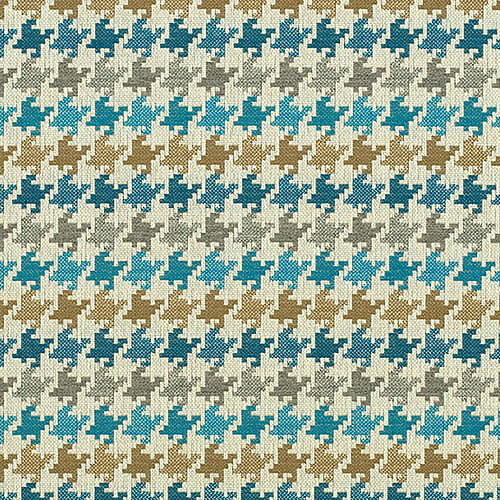 Fabric Swatch Only. Please read above.